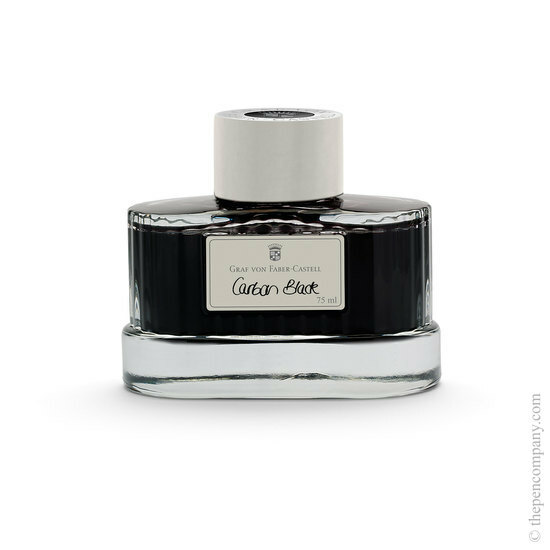 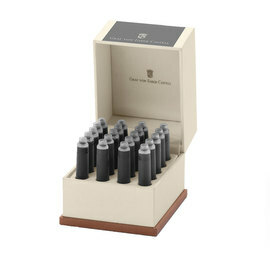 Elegant 75ml ink glass of Graf von Faber-Castell fountain pen ink. 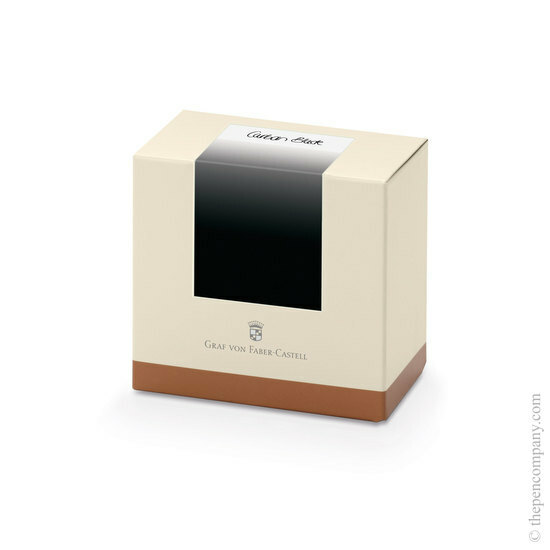 The brilliant, indelible inks are made from finest quality ingredients and come in a pleasing range of nature-inspired colours. 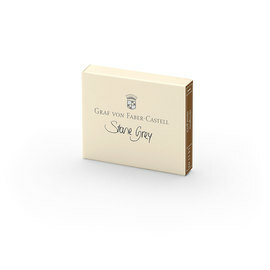 Great colour, flows well and perfect for use with Graf von Faber-Castell pen.